5-Bromopyrimidine was used in the synthesis of N-heteroaryl substituted 9-arylcarbazolyl derivatives via palladium-catalyzed aerobic and ligand-free Suzuki reaction, (5-(phenylethynyl)pyrimidine) via microwave assisted organic synthesis (MAOS) Sonogashira protocol. 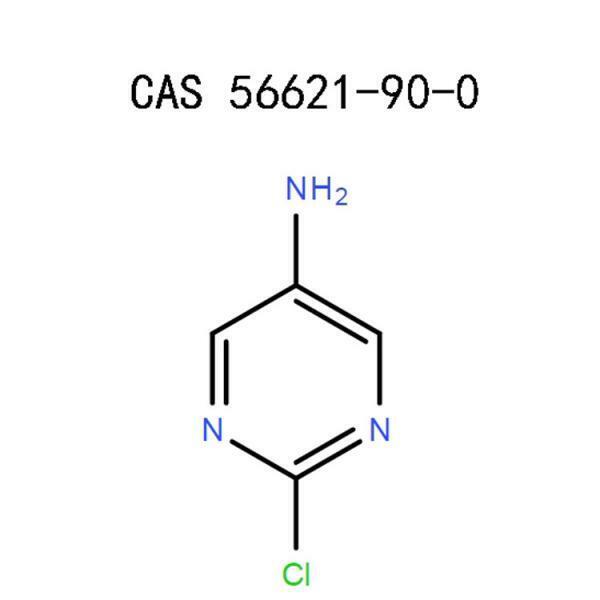 Have you been looking for a good supply of large quantities of 2-chloro-5-aminopyrimidine (56621-90-0)? Here at APICMO, we have a reliable solution for you. We have experts with the expertise to produce 2-chloro-5-aminopyrimidine in small and large amounts. All our products satisfy the manufacturing regulations of CGMP. 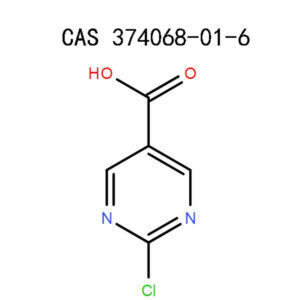 Chloro-5-aminopyrimidine alternatively known as 2-chloro-5-aminopyrimidine or 2-Chloro-pyrimidin-5-ylamine is a pyrimidine of 2, chromoro-5-aminoprimidine. Despite having a human effect and strength over time, you need to be careful when using it because it can cause depression and skin inflammation. This product is in the category of pyrimidines. 2-chloro-5-aminopyrimidine exists as a red powder. Mon isotopic mass 129.009 g/mol. 2-chloro-5-aminopyrimidine is useful in research, development and product synthesis. When working with 2-chloro-5-aminopyrimidine for research, development or product synthesis, you are required to take great care. This is because the outcome may have harmful results on your health if mishandled. The following is detailed information on safety measures to consider while working with 2-chloro-5-aminopyrimidine. The product is hazardous upon inhalation. Harmful to the eyes causes severe eye irritation. This product may cause respiratory displeasure. It is harmful upon ingestion. It may result in skin corrosion. When working with7-Benzyloxy-4-chloro-6-methoxyquinazoline (162364-72-9), it is important to protect your skin, eyes as well as the respiratory system using safety equipment. This keeps your body safe from the listed hazards. Put on impenetrable safety clothing. Ensure that the clothing is long-sleeved to cover your entire body. Gloves are necessary to cover your hands. Cover your eyes with safety goggles. The goggles might be fitted with side shield to cover the face. Under normal conditions, respiratory protection may not be necessary.However, avoid inhalation of dust, vapors, fumes, gases or spray. Respirators may be kept ready for emergencies. The laboratory should have enough ventilation or work outdoors. Do not use the product before obtaining proper instructions. Wear safety equipment and clothing. Avoid smoking, taking beverages or foods when working with the chemical. Do not burn the product. Avoid grinding or subjecting the chemical to frictions. Avoid working with the chemical while pregnant or during nursing. Do not heat chemical under confinement. Store the unused product in a storage bottle and lock it. Collect the waste and empty cans and package them for disposal. The disposal containers ought to be labeled and locked up. Take out the contaminated clothes. Do not take the contaminated clothes out of the workplace or reuse them before washing them. Remove the gloves carefully and dispose of them properly as required by the federal or local regulations. Clear off the working bench and wash it. Clean your face and hands thoroughly with enough cold water. When 7-Benzyloxy-4-chloro-6-methoxyquinazoline (162364-72-9) is not in use, ensure that you store the chemical under the following conditions. Keep out of reach of unauthorized persons and children. The storage space should have a sufficient supply of fresh air. Keep the chemical away from direct sunlight and heat. Accidental occurrences may take place any time you are working with2-chloro-5-aminopyrimidine. Seeking medical attention in the event of these risks is important. Since medics may not be accessible immediately, it is important to administer the following first aid measures to the casualties before getting to the physicians. Use plenty of cold water to rinse the mouth. If the victim is unconscious, do not administer anything through the mouth. Visit or call a medic for help. Transfer the casualty outdoors or to a place with sufficient ventilation. Call a medic for further treatment. Wash the eyes with a large amount of cold water. Take out eye contact lens if you have them. Continue rinsing the eyes for about ten minutes. In case of persistence of the irritation, consult a physician. Brush off the particles from the site of contact. Clean the affected area for about 15 minutes with sufficient cold water and soap. Use sand or vermiculite to absorb the spillages. Pack the spillages in appropriate containers for disposal. 2-chloro-5-aminopyrimidine or its constituent may trigger a fire. If this happens accidentally, the following are the precautions you should consider.Use polymer foam, alcohol resistant, dry chemical powder or carbon dioxide to put off the fire.In case of explosions, stop fighting the fire and evacuate the area. Wear safety equipment and clothing when extinguishing the fire. 2-chloro-5-aminopyrimidine is not hazardous for ground and air transportation. Gather the wastes and arrange as special waste ready for disposal.Hand over the waste to a licensed waste disposal company.Handle the waste according to the federal, national or local laws on waste disposal. Under suitable storage conditions, the product is stable. The product should not be exposed to strong oxidizers or acids. Combustion of 2-chloro-5-aminopyrimidine produces carbon chloride, carbon oxides, and nitrogen oxides. 2-chloro-5-aminopyrimidine is a product classified for research and development purposes; it is therefore not for human or animal use. The product ought to be handled and kept under the recommended conditions. It is to be treated by trained personnel with expertise in laboratory procedures. This should be under the inspection of recognized supervisors. You can be sure of quality products and services from us at APICMO. This is because we have a team of experts committed to development and research in a wide range of fields including chromatography, chemical science, life science analytical science and others. 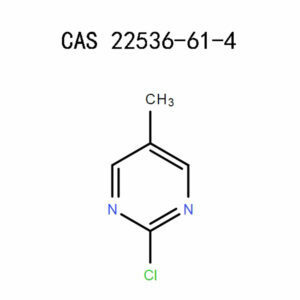 Are you in need of 2-chloro-5-aminopyrimidine in large quantities for your development, research or product synthesis? Do not hesitate; our dedicated customer care department is always ready to listen to you. Contact us and make your orders. Desmond J. 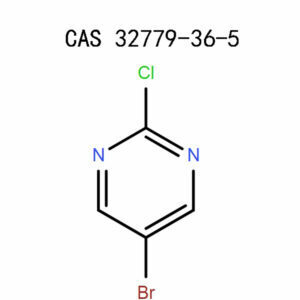 Brown, John Wiley & Sons, 15 Sep 2009, The Pyrimidines, page 153,167,316,469, 503. Robert Cooley ElderfieldWiley, 1957 – Heterocyclic compounds, page 206, 270, 305.